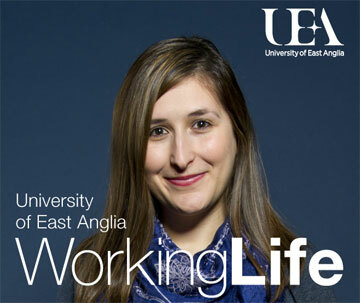 The University of East Anglia wanted a brochure to encourage ambitious academics and executives to join the staff by explaining the many plus points of the university and its surrounding area. Working in collaboration with local agency Darren Leader Studio, we developed text for the entire publication, including magazine-style interviews with several UEA staff. Our brief was to create a brochure with a magazine feel. Together with Tom we discussed a content structure to inspire and inform academics and future staff about careers at the UEA and the benefits of relocating to the eastern region – either from the UK or worldwide. Tom conducted a series of interviews with selected UEA members of staff, each with their own story – then identified a theme for each section that detailed careers and opportunities, to spending time out and making a new life. Tom then worked up his content, which flowed perfectly throughout the brochure design – revealing stories of genuine interest. 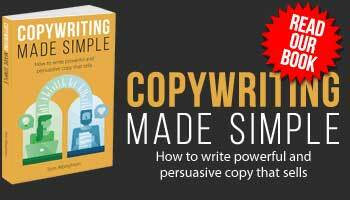 The end result is the perfect combination of words, imagery and design.